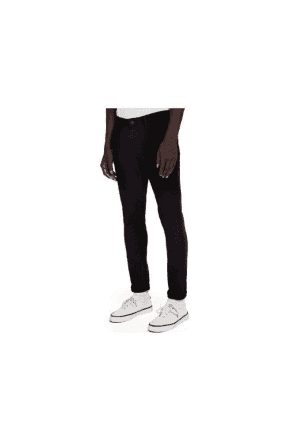 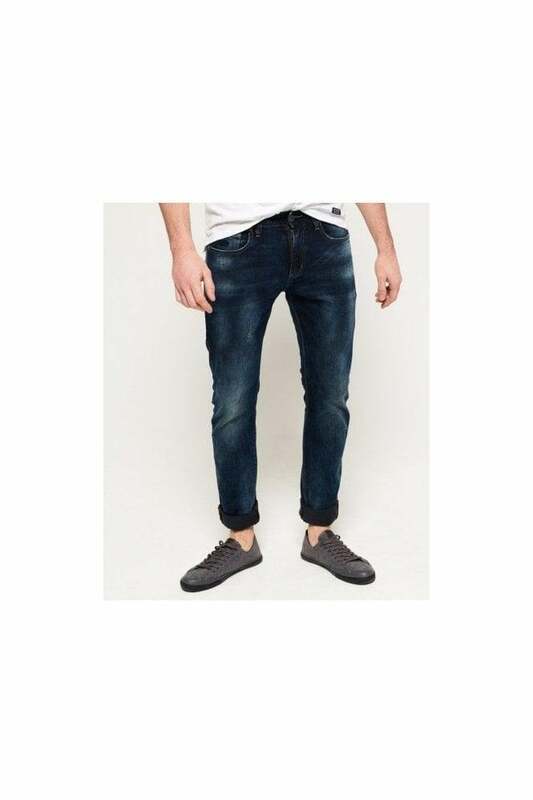 Superdry men's slim jeans. 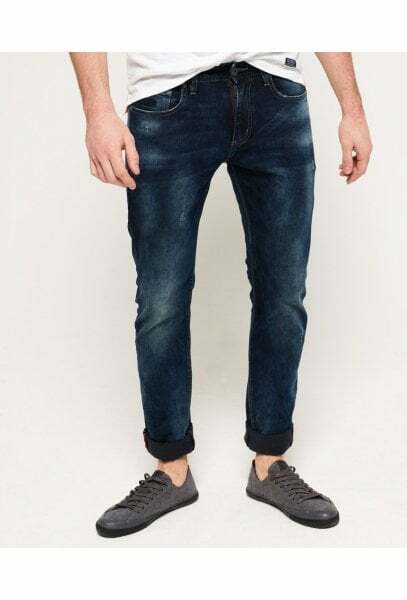 These slim fitting jeans have a classic five pocket design as well as a zip fly fastening and subtle embroidered Vintage Superdry logo on the coin pocket. 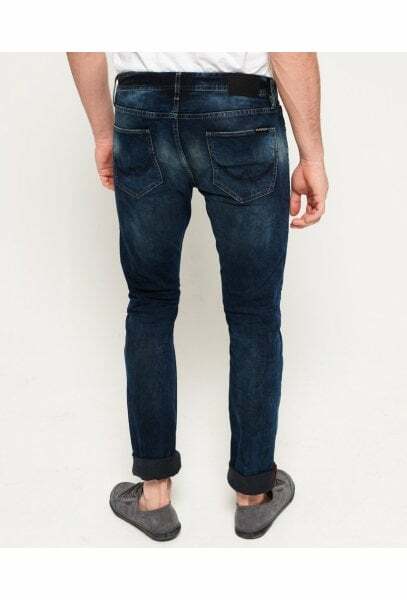 These jeans are finished with logo patch on the back waistline and a Superdry logo tab on one of the back pockets.